Over the years, central heating systems have been updated and improved to make heating your home more cost effective and heat efficient. We can advise you on which condensing boilers are best suited to your needs and help with any technical difficulties you may have. 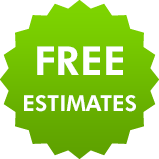 We are the experts for the installation of your new condensing boiler. We can save you money by installing a more efficient energy saving solution in your home. Installation services are also available for businesses in the Leicester area. 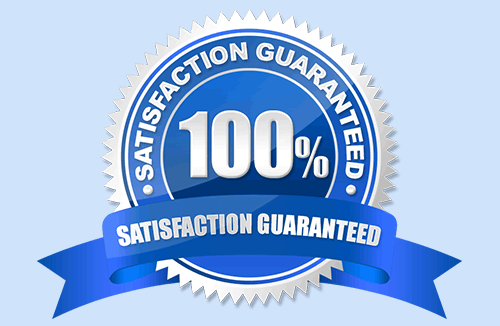 Don't worry about the cost, our written quotes are free of charge. We will send our Gas Safe registered team to come and assess the work that needs doing then give you a no-obligation free quote. 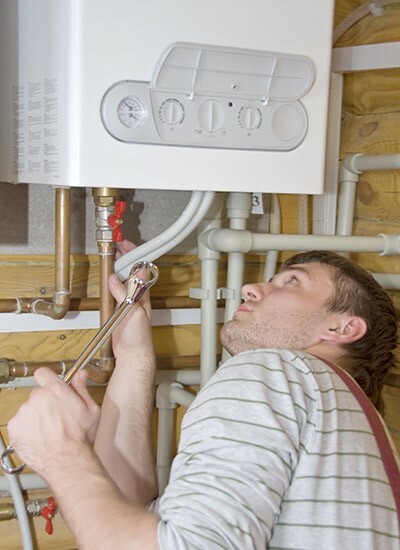 We can help you chose the most efficient boiler for installation in your home or business. Because we know we can offer you skilled, professional engineers to complete the installation, we are able to guarantee your satisfaction. Call us on 0116 316 9946.